In early February, President Donald Trump released his long-awaited federal infrastructure plan, outlining a proposal to spend federal dollars on infrastructure projects nationwide. At the core, the plan provides $200 billion in federal money to counties and states with the theory it can be leveraged into $1.5 trillion in infrastructure improvements throughout America. The additional funds would mainly be generated through local and state tax dollars and private investment. Although $200 billion seems like a great deal of funding, when it is spread throughout the entire United States, it is very little. For years, the federal government has been a partner in creating and maintaining necessary local infrastructure. Traditionally, for qualifying projects, the county or state would generate enough revenue for 20 percent of a project’s cost and the federal government would cover the remaining 80 percent. Under the Trump proposal, only 20 percent of a project’s eligible costs would qualify for federal funds and it will now be up to states and counties to fund the difference. Numerous projects would not have been possible or would be delayed without 80 percent matching federal funds. 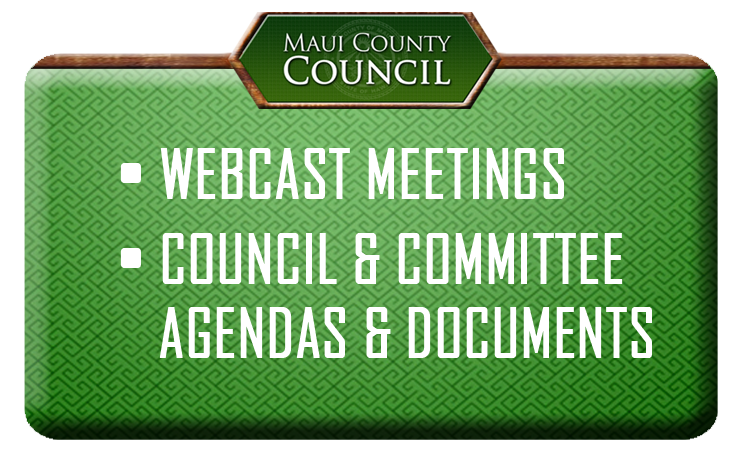 Recent county projects include the reconstruction of Hansen Road, repaving of Baldwin Avenue and the reconstruction of Kaupakalua Road. State projects such as the reconstruction of Haleakala Highway, the Lahaina bypass and the planned Paia bypass would all utilize federal funds. It is understandable that changes are desired to trim the federal budget to reduce debt, but the Trump proposal is just too drastic. Any changes to the federal match must be phased in slowly to allow for a transition period for local and state governments to adjust. Federal leaders must also understand that rural communities such as those in Hawaii have very limited opportunities for public-private partnerships. An example given by the administration of a public-private partnership is the use of toll roads. Private companies would take on the risk and generate the needed capital to develop a road and then assess a fee for its use in perpetuity. This may work in large municipalities, but there has been very little interest for this to become a reality in Hawaii. Trump’s infrastructure plan was one of the many topics covered in depth last week at the National Association of Counties Legislative Conference in Washington, D.C. County Council Members Riki Hokama and Yuki Lei Sugimura represented Maui County and Hawaii at the conference. Hokama is a past president of NACo. Hokama and Sugimura joined thousands of other county officials and interfaced with not only Hawaii’s congressional delegation, but also other key federal leaders. The infrastructure plan is a concern for many counties across the United States, and fortunately Hawaii’s congressional delegation believes it will not work. In fact, both House and Senate Democrats have announced their own counter proposal for infrastructure, which calls for at minimum, $1 trillion in federal spending. It is clear there is no consensus on funding levels in Congress, but there is one provision of the plan that may assist counties. The proposal includes a provision to shorten the time and expense of getting federal permits by consolidating the reviews conducted by different agencies and cut federal permitting to two years, down from five to 10. This likely would help county and state projects get done at a quicker pace. Although the federal government may seem quite a distance away from local government, its decisions matter and impact our daily lives. Closely monitoring this plan throughout the legislative process will be important, but no matter what happens in Washington, D.C., the council is committed to taking action and finding ways to improve our local infrastructure.